This month’s featured gin is the beautiful Unit Six Gin from White Rock Brewery in Guernsey! This unique craft gin is created using six exquisite botanicals, including Bergamot, Kaffir, Coriander, Pink Pepper, Juniper and Freesia! Inspired by the idea that DNA is entirely unique, no other gin can boast the DNA of Unit Six. 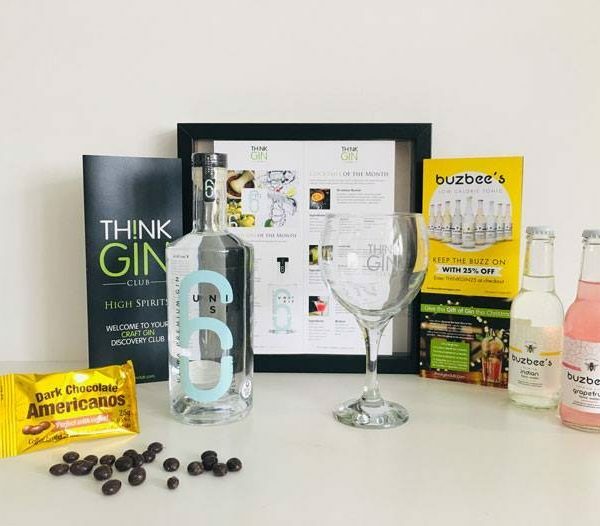 White Rock Brewery specialise in scientific methods of distillation, ensuring their gin is produced to exacting standards of precision and consistency. Holding the art of gin making as a science, Unit Six has been created with a unique vaccuum distilling process. 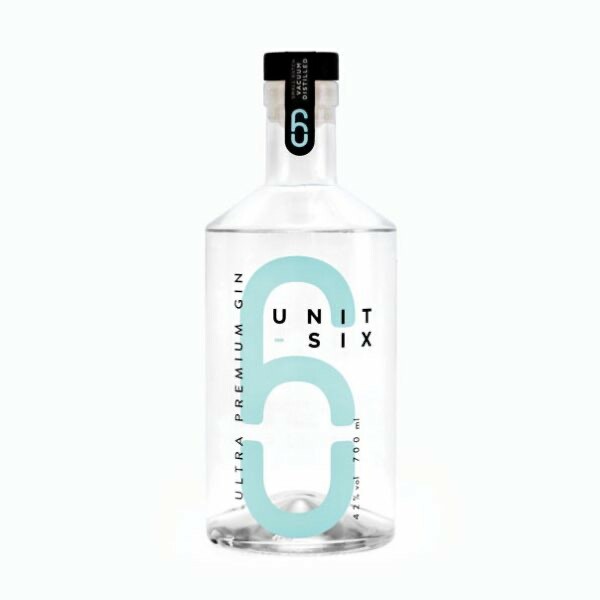 An award-winning gin, Unit Six has a clean and balanced taste, with a tenacious complexity. Floral bursts are beautifully combined with sweetpine, along with light juniper, sweet peppercorns and fresh bergamot. For the perfect serve, pair with a premium tonic, slice of lemon and pink peppercorns.